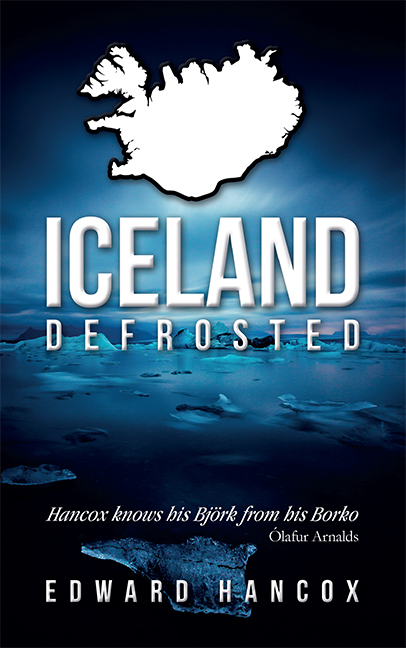 Last night was the third launch of Iceland, Defrosted, following launches in London (where I underestimated the number of attendees) and in Reykjavík (not so much). I had always wanted to do something in the area where I had grown up, so that I could show some gratitude to my friends, family and colleagues who had supported me throughout this whole crazy project. When looking for venues, I didn’t have to try too hard. I already spend far too much time (and money!) in Wenlock Books in Much Wenlock. This little place bulges at the seems with old and new books, and is regularly voted one of the best independent book shops in the UK. It’s not hard to see why! 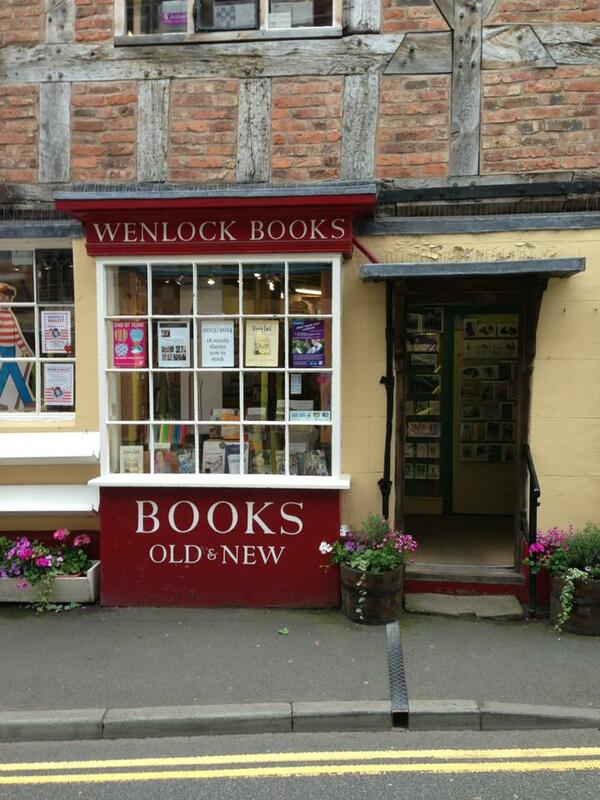 Anna, the owner of Wenlock Books, was hugely supportive of the whole idea. 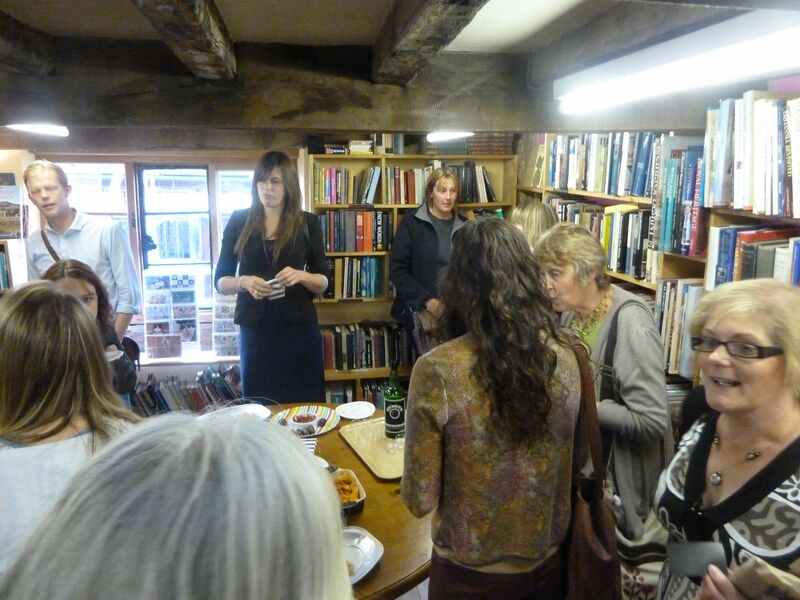 We agreed that the bookshop was the ideal place to launch Iceland, Defrosted in Shropshire. As it turns out, we were right. I arrived with some books, nibbles and the Brennivín. Then the crowds arrived. I was overwhelmed with the support from my family and friends, my publishers (the lovely Helen from Silverwood) and complete strangers who happened to be interested in a half-frozen country not a million miles away. I will never get used to signing books (it feels really awkward! 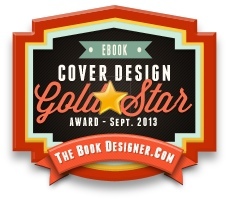 ), having my photo taken or being asked whether there will be a second book. I didn’t even have the support of ÍRiS on this occasion. 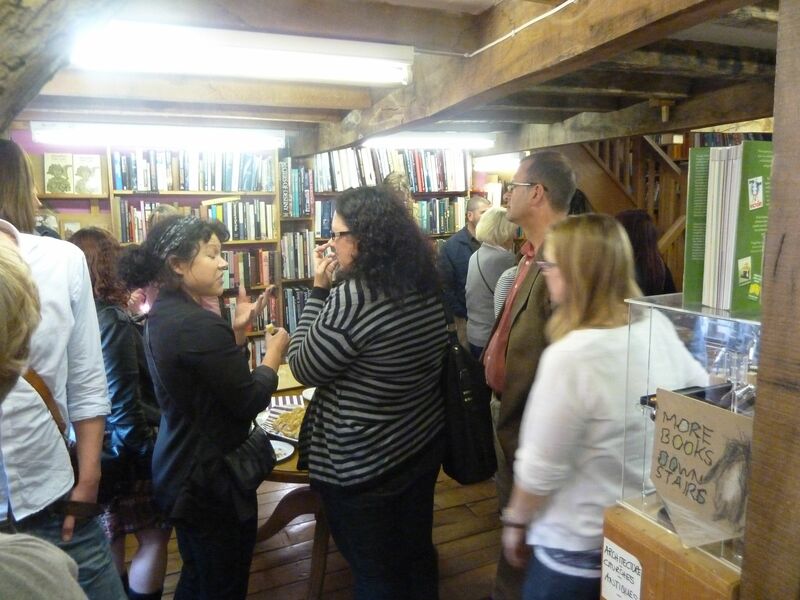 Wenlock Books was quickly filled to the brim, and everyone seemed to be enjoying themselves immensely. This may, or may not, correlate directly with the consumption of Brennivín. 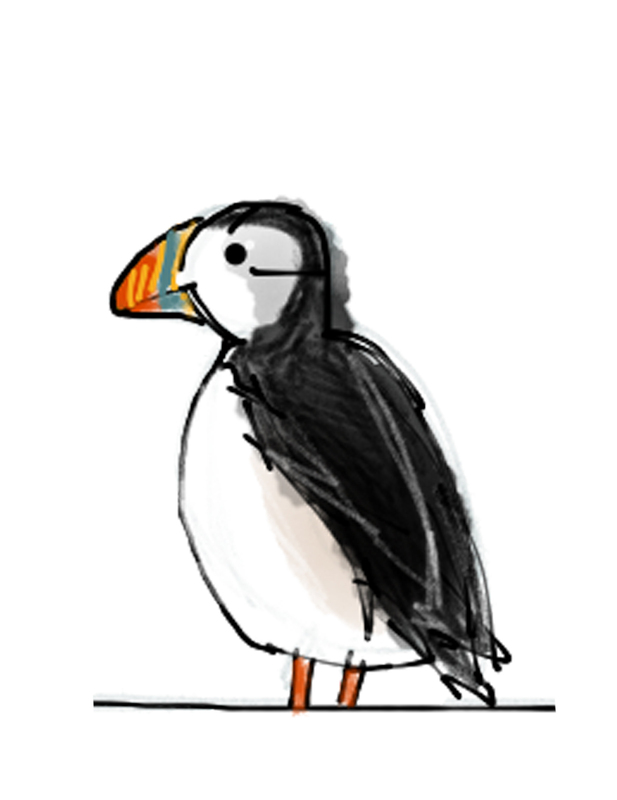 Takk fyrir, Wenlock Books! 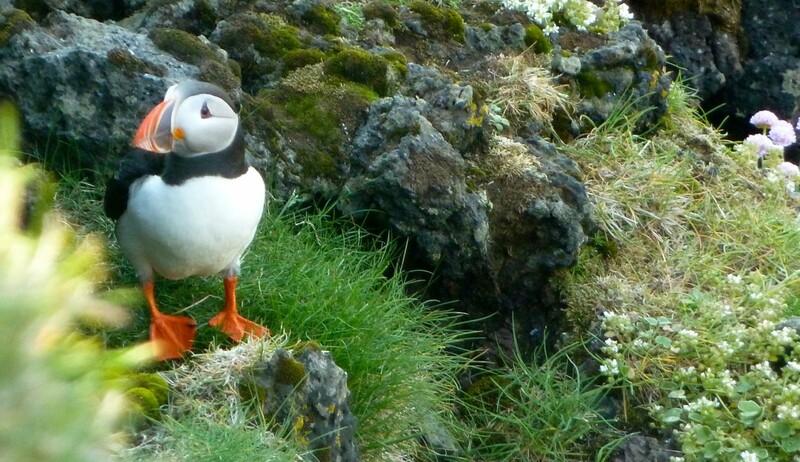 This entry was tagged books, brennivin, Iceland, launch, wedlock books. Bookmark the permalink.